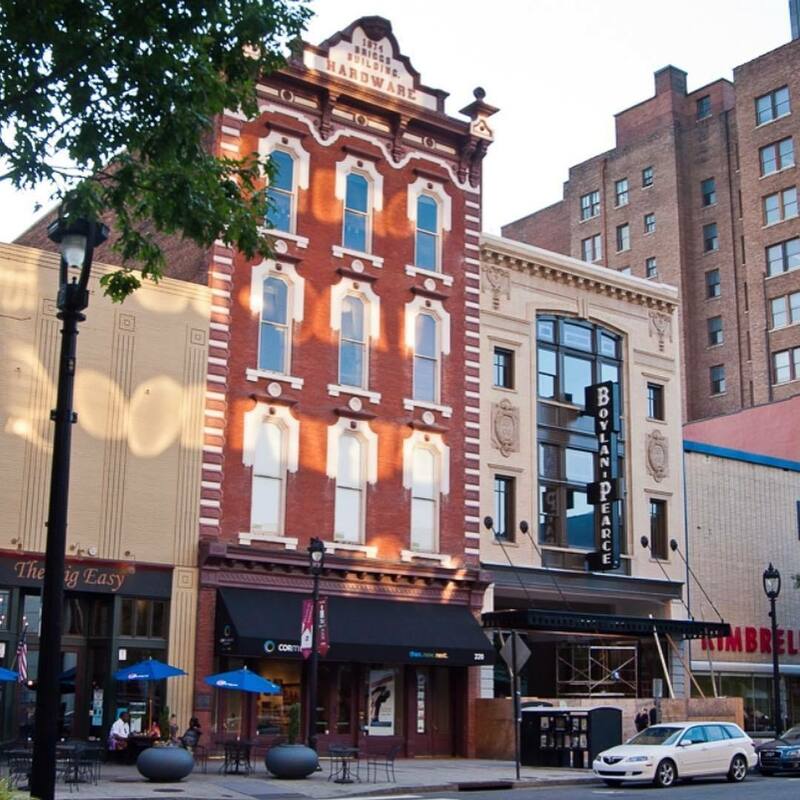 "Join us for a guided walking tour as we explore the rich African American history along the streets of downtown Raleigh. From stories of entrepreneurs, triumphs, and tragedy, you will discover the legacy of the men and women who lived, worked, and help make Raleigh what it is today. Co-Sponsored by the Friends of the City of Raleigh Museum. Children 6 & under- Free (no ticket needed)"